Welcome to some weekend fun and entertainment with drones. We spend a lot of time scouring the web for news, information and more on all the great drones around the globe. In our travels, we encounter some fun and funny stuff, and we want to start sharing that with you. 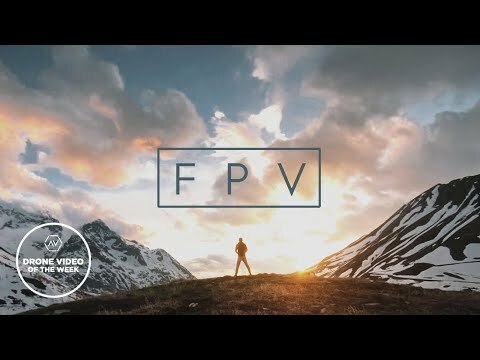 Today we will be taking a look at FPV drones creating some amazing smooth and cinematic shots. No matter what the title says, we refer to this as our Good Idea / Bad Idea series, we just figured a new name was in order, suggestions welcome. Let it be known that we do not endorse or recommend anything we will post here, sort of a “do not try this at home” vibe, but somebody tried it, it was interesting or funny and here it is. Next up in our series, let’s explore some fun with FPV drones and the smooth cinematic shots they are capable of creating. Often when you are trying to create cinematic drone videos you would lean towards a DJI Mavic 2 and not a FPV racing drone. Equipped with the right camera and pilot that can fly smoothly makes this video one of the best drone videos, with tight shots that you wouldn’t get with other drones. 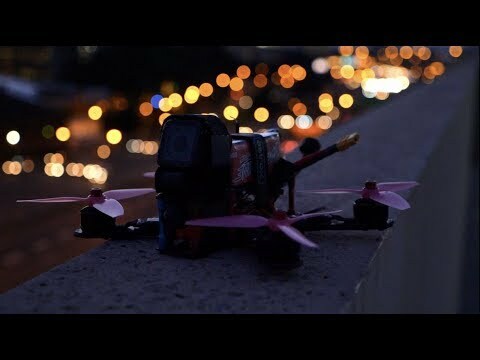 This is another video that shows breathtakingly cinematic FPV racing drone shots. The tight shots right next to multiple cranes that would otherwise not be possible to do. A GoPro was used along with the drone to get the cinematic shots. As always, we officially recommend you do not try this at home. We want you to always fly safe, to obey all drone laws, but also to have some fun. Of course, if you do try this, please share the details, it’s always fun to see some shenanigans. If you think this entire series is a bad idea, let us know in the comments below. Otherwise, enjoy the crazy antics caught on film.